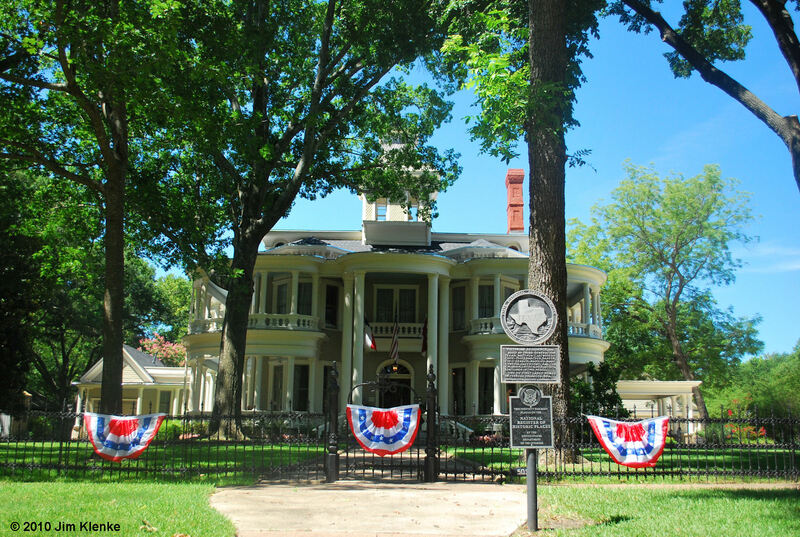 This is the historic Aldinger Cartwright House on Griffith Ave. in Terrell, Texas. The home was built in 1883. The Aldingers who now own the home restored the house in 2008. They documented the restoration project here. They also keep a blog about events held at the house, including hosting a reception for our current US Congressman Jeb Hensarling.